We offer our clients with an extensive range of high quality Natural Stones that are widely used by all our clients all over. We offer our range in various colors and shapes to suit the needs of a wide range of clients. Our extensive color range includes, Aggressive Red Rough, Baby Pink, Fosha Beige, Fosha Grey, Fosha Yellow, Green Rough Kota, Jade Pink, Lime Black, Lime Green,etc. Our range of Baby Pink Stones has completely mesmerized the market with appealing looks and excellent finishing the traits. 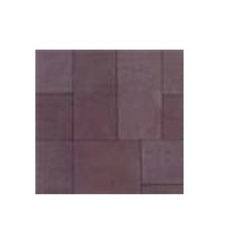 These stones have been developed as per adequate international standards and market demands. Some of the top-notch advantages are high quality, ruggedness and beautiful textures. Our offered stones are supplied to customers in various specifications as per clients laid requirements. We solicit inquiries from Pune only. 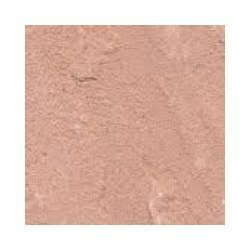 We are instrumental in supplying and trading Jade Pink Stones according to various specifications of customers. These stones have been appreciated in the market for their high durability and superior finishing traits. We have with us wide designs and sizes of these stones, thus making them a valuable investment for furnishing purpose. With the supply of these stones under minimum delivery time, we have gained vast clientele base. We are also offering Rainbow Stone at customer friendly prices. They are known for the best available technology, effective rates, perfect textures, effective customization and packaging. We also provide perfect timely deliveries and these products are developed with regard to customers’ varied choices and demands. 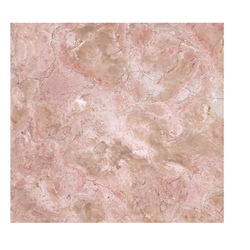 Users’ can avail Sand Blasted Stone to increase the beauty of their homes. They are corrosion resistant, weather resistant, and highly durable and are offered at simple rates. Plus, perfect customization and packaging are our top hallmarks. We also offer deliveries within desired time limits. 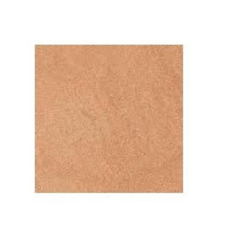 Our Sandstone Tiles are widely in use. 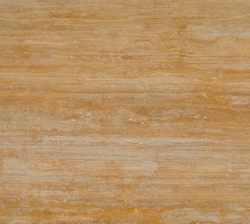 We offer the best available Tan Blue Rough Stones. 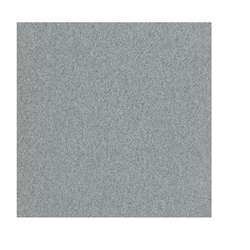 Some effective features are: high quality, durability, attractive textures and excellent polish and finishing. Plus, we always strive to fulfill customers varied and effective demands. We excel in offering timely deliveries and exquisite rates. Our high quality Viola Natural Stones have been processed from supreme technology and are sourced from renowned vendors of the market. Plus, they are effectively customized and packaged to suit customers’ requirements. We also offer effective rates and timely deliveries. Our products are also very durable and weather resistant. Our customers can avail Green Rough Kota Stone offered by us. Exquisite quality, durability, beautiful textures and strength are highlights of these stones. We always strive to fulfill clients’ specifications and the products are offered at simple rates. 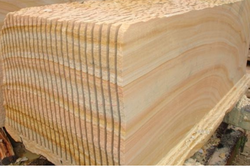 Our customization and packaging facilities are the best in the market and Kota Stones are widely in use. 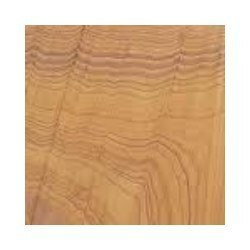 Our professionals have enough specialization in this domain and we are offering Rainbow Teak Stones. These products are very popularly used in the construction industry and have advantages like effective quality, durability, beautiful textures, perfect customization and packaging. We also offer the best available rates. 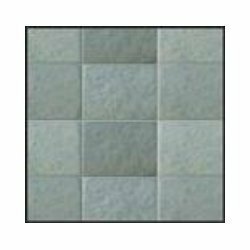 Our Stone Floor Tiles are widely in use. We have also gained enough specialization in offering Sweet Pink Stones. These are reputed for top notch quality, effective durability, weather resistant and increase the overall beauty of interiors and exteriors. Plus, we provide effective customization, packaging and timely deliveries. Looking for Natural Stones ?